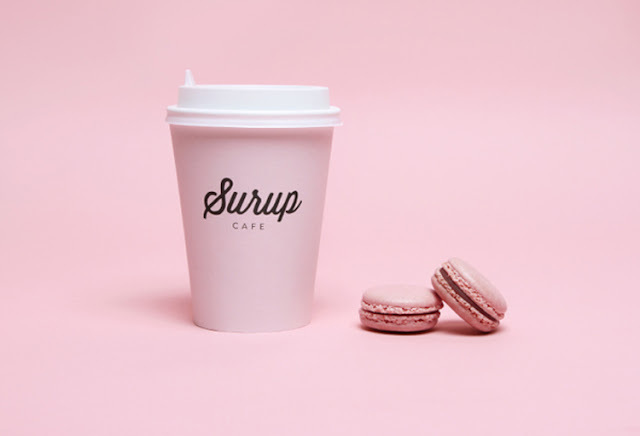 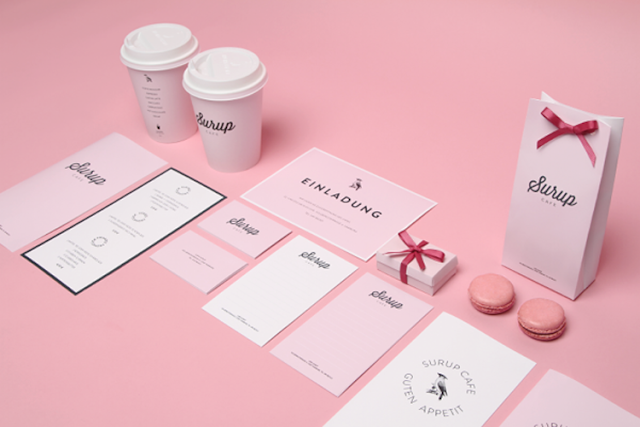 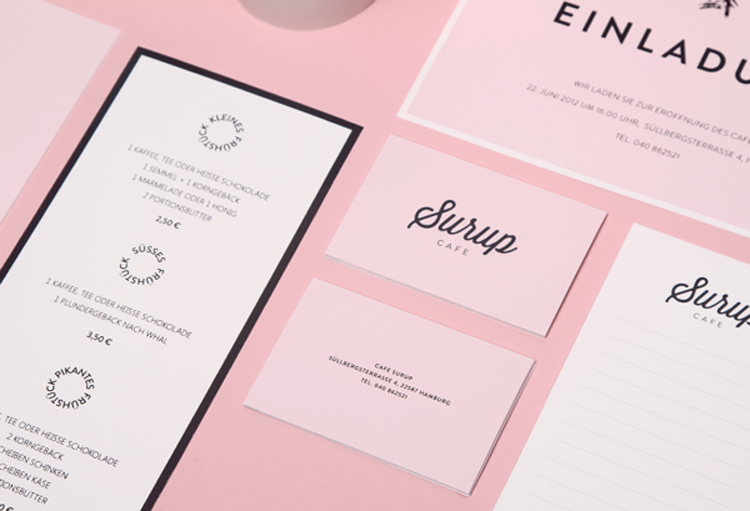 I've never really been into pink, but you just gotta love this project for Moscaw based Surup Café by graphic designer Sergey Parfenov. 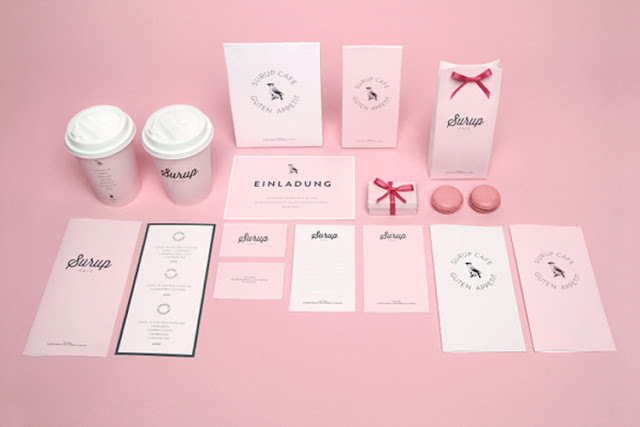 It can't be more girlie and feminin! Via Good Design Makes Me Happy.